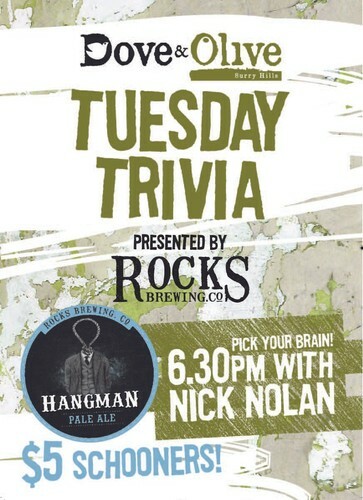 Come and pick your brain with part-comedian, part genius Nick Nolan. Bar cash and drink prizes to be won. Join Sydney's most popular trivia night.